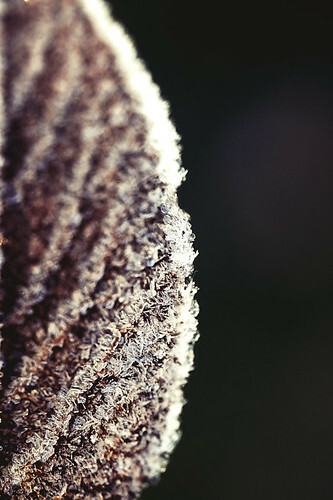 frosty?, a photo by Morningdew Photography on Flickr. thank you, my dear Flickr friends, for all your comments, favs and invites! you guys are the BEST!! VIEW ON BLACK!! :-) "L"